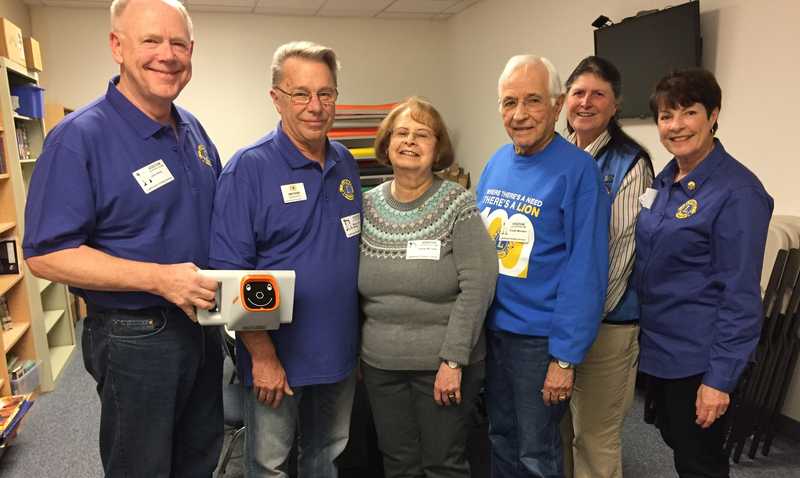 General Club Meeting held on the second and fourth Wednesday of each month. Starting time: 6:00 PM Dinner served at 5:30 PM $8.00 per person. HarborPlace at Cottesmore, 1016 29th St NW, Gig Harbor, WA 98335 Tel: 253-853-3354. Lions Day at the ball park. 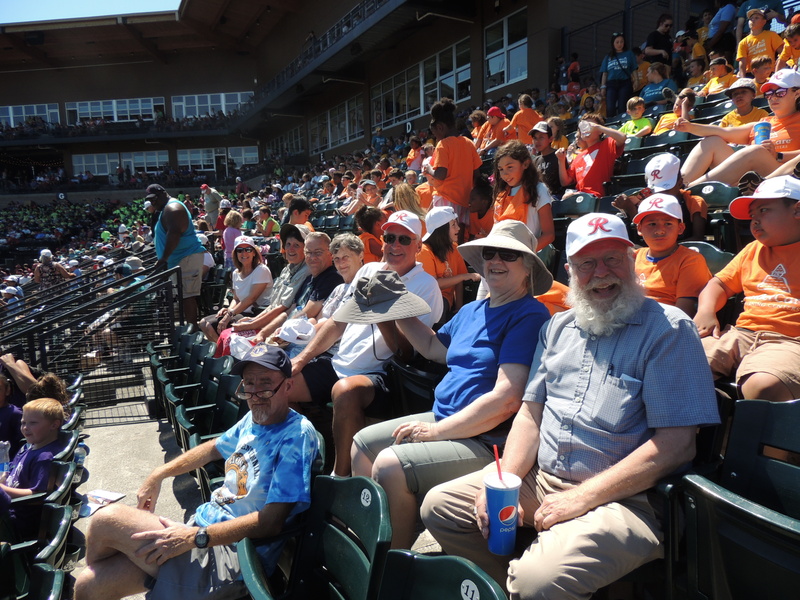 The Gig Harbor Lions Club attend a game at Cheney Stadium between the Tacoma Rainiers and the Colorado Sky Sox. Hot but fun!